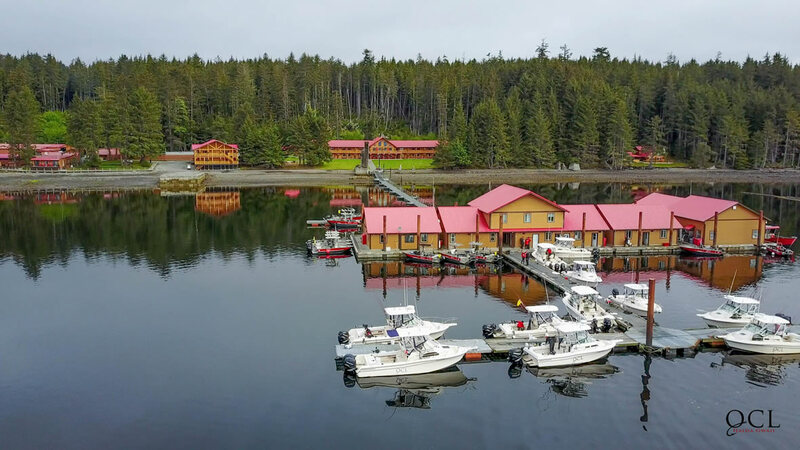 Fly-In Fishing Trips | Salmon & Halibut Fishing Haida Gwaii, B.C. 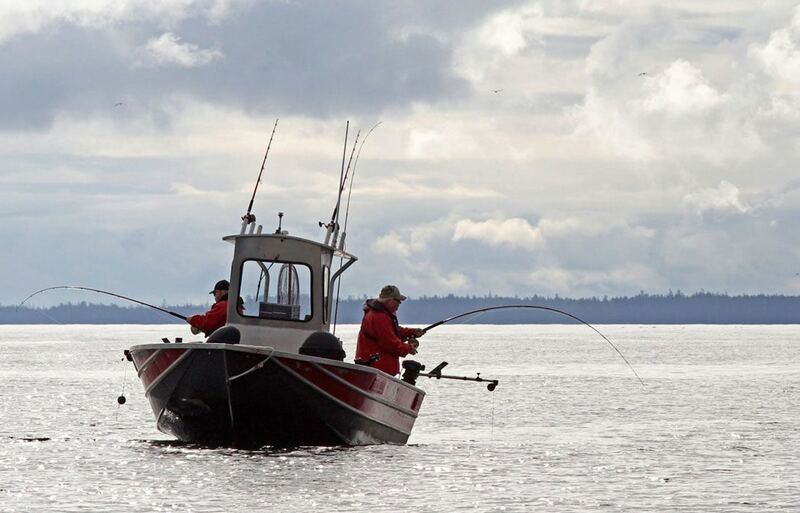 Your ultimate fly-in fishing location is Canada’s Haida Gwaii. You can fly to a natural paradise on the edge of the world where you will experience an unbelievable fishing adventure. 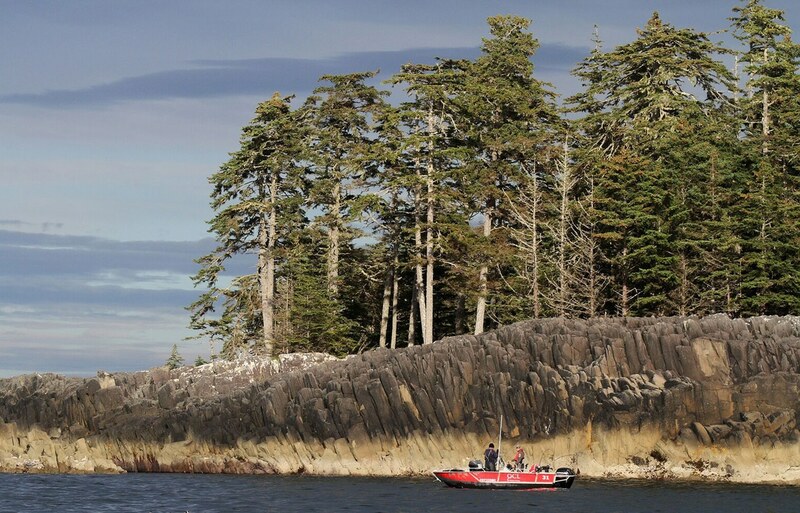 The islands of Haida Gwaii sit on the edge of the continental shelf and are the most phenomenal place in Canada to visit. 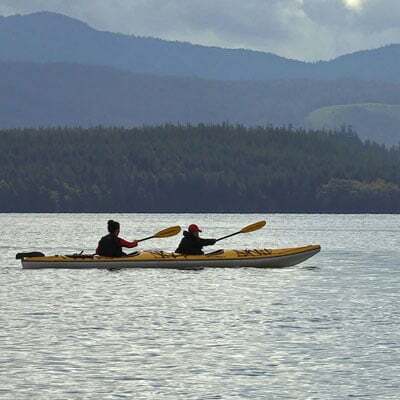 You will be filled with wonder when you touch down into a world of expansive temperate rainforests, lots of wildlife, and plentiful fishing opportunities. 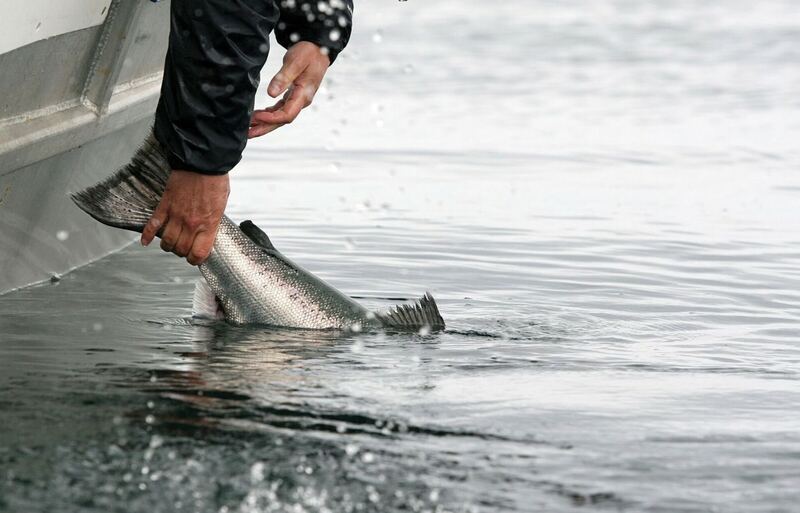 You will have the chance to catch the fish of a lifetime in a landscape like no other! 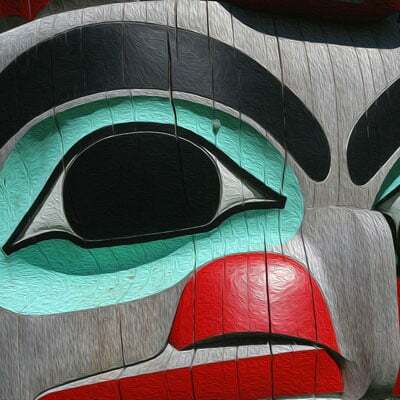 Haida Gwaii may seem like a far off destination, but it is actually only a two-hour flight from Vancouver and then a short helicopter ride to our lodge. Your escape from the routine of every day has never been closer. 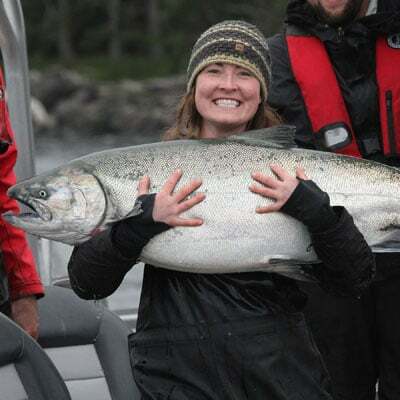 Before you know it you’ll be out on the water battling a massive Chinook Salmon! Whether you are a seasoned angler or a first-time fisher – we can accommodate all skill levels and love to share what we know. 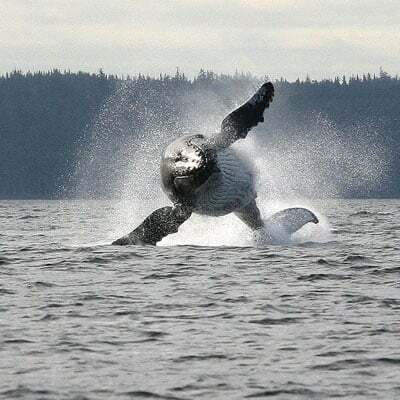 Fly-in to the Haida Gwaii for a fishing trip that will not only be a great adventure but a memory that you can cherish. 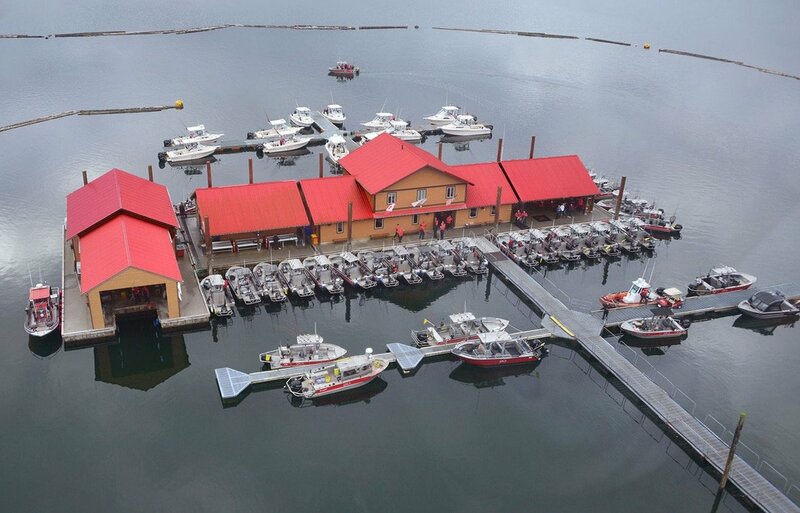 Tell us how we can help you make your Fly-in Fishing Trip in Canada a reality! What Paul and his crew have put together in such a remote place is nothing short of AMAZING! 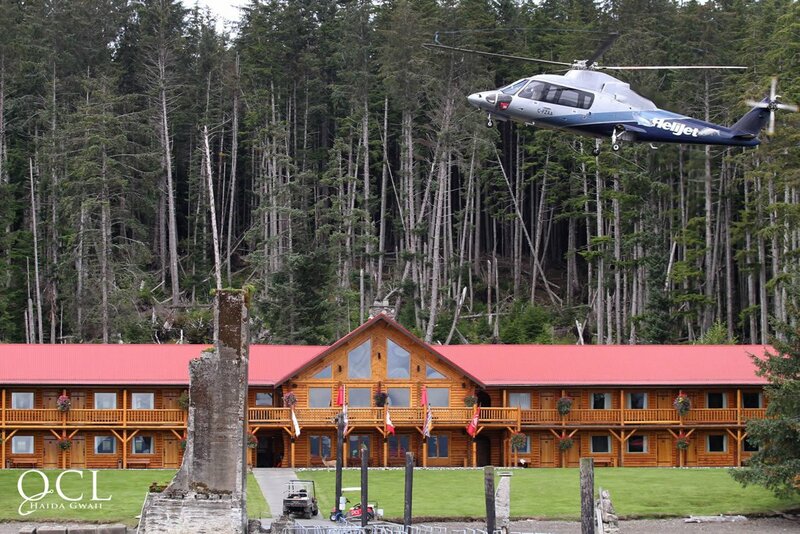 Other than an upbeat staff that makes you feel like family, the perfectly appointed lodge, terrific food and world class fishing, I don’t know why anyone would bother with this place. Let’s just keep this one secret!